Have you ever wonder how the super natural perceptions of Psychics, Mediums, Channels and Divine Healers relate to God? Have you ever questioned the afterlife and why are we here? Do you believe in Angels, Spirit Guides and Extraterrestrials? Is it possible to heal yourself from strong beliefs alone? 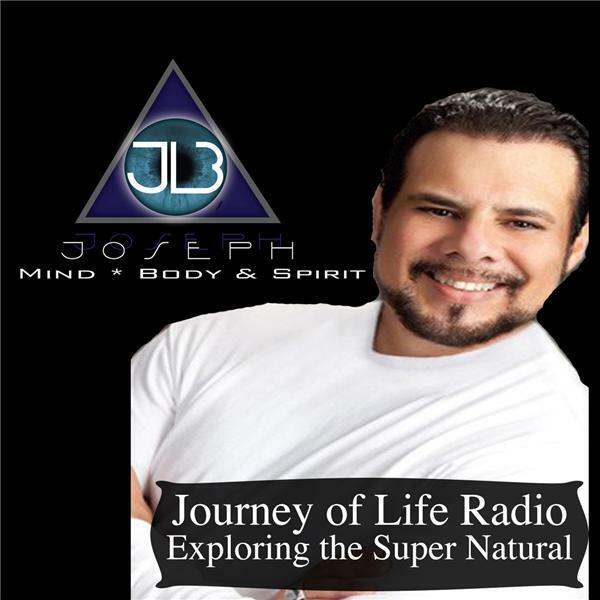 Tune into “Journey of Life Radio” as Joseph LoBrutto III explores the unknown, answering your questions as well as communicating with your loved ones from the other side. When I was a little girl, I discovered I had a gift. Communicating with those who are no longer with us. Some people say what I do is scary other people say I change their lives. I just say what I hear and see and I see a lot. My personal 'spiritual' journey has been an exciting and rewarding one. I had to go through many life-changing experiences to understand what my calling was in life. I am also a healer and work along side the medical profession to aid the healing process. I am now able to share my gifts with you through large audience readings and my new TV show, Lisa Williams: Voices from the Other Side and also Lisa Williams: Life Among the Dead. My journey is far from being over and I would like to share my journey with you all. Who doesn’t love Lisa Williams? I have watch her on lifetime Tv in amazement of her abilities in contacting the deceased loved ones. I was so excited to see her in person in South Florida. Lisa is a medium who is very compassionate to the person she reading for in person or on stage. I was totally amazed that she was able to keep complete composure in an arena filled with thousands of people. I was so grateful I got to meet her after the show because she has been my idol for years. It was an incredible experience for me then and now to have her as my guest on my radio show, I just have to say that I’m truly honored. Rev. Michele McGrew , todays show, discover how “Energetic Gifts” shapes your life.